"It is at the community level where the failures of fragmented development approaches are most keenly felt. Community economic development integrates social, economic and environmental concerns into inclusive strategies which are not only more effective and sustainable, but improve the well-being of all citizens. CCEDNet is an inspiring and rapidly growing movement of people who recognize this reality, and are committed to a healthy, vibrant and more just future." Michael Toye became Executive Director of CCEDNet in August of 2008, bringing a deep background in community economic development (CED) to the Director's chair. 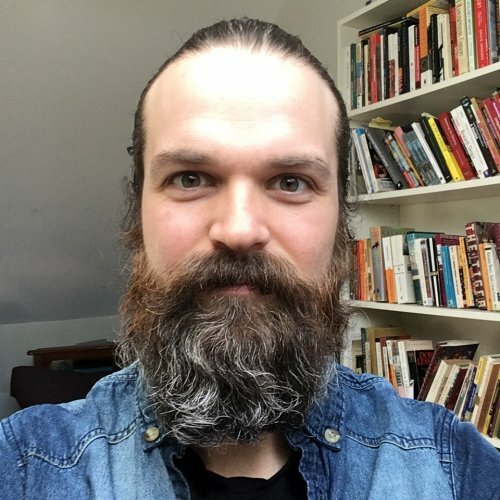 Upon earning his Master of Social Work at McGill, Michael helped set up two worker co-operatives that provide research, consulting and training services related to CED and the social economy. Michael's involvement with CCEDNet dates back to 2000 when he helped organize CCEDNet's National Policy Forum while serving as a coordinator with the Coopérative de consultation en développement La Clé. In 2003 he joined CCEDNet officially as Community Learning Program Director. As CCEDNet's program director from 2003 to 2006, Michael coordinated a 3-year action-research project exploring the links between social inclusion and CED. In addition, he led the coordination of CCEDNet's annual national conferences, which attract hundreds of CED experts and practitioners from across the country each year. 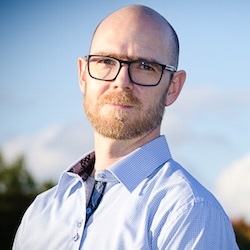 Subsequently, Michael deepened his knowledge of Canadian social policy and parliamentary process by serving as a policy analyst at the Library of Parliament in Ottawa, while teaching courses on CED and social enterprise at Concordia University. Michael has written a number of articles and other publications on CED and the social economy, including co-editing the book, Community Economic Development: Building for Social Change. Guylaine has 15 years experience in financial management and administration in the non-profit and private sectors. She has worked in women’s organizations in Montréal, in accounting firms and as an independent consultant in the Beauce and Centre-du-Québec regions of southern Québec. She has been active on the Board and as a volunteer with several community organizations, including cooperant placements in Africa and Latin America with Canadian Crossroads International and Oxfam-Québec. 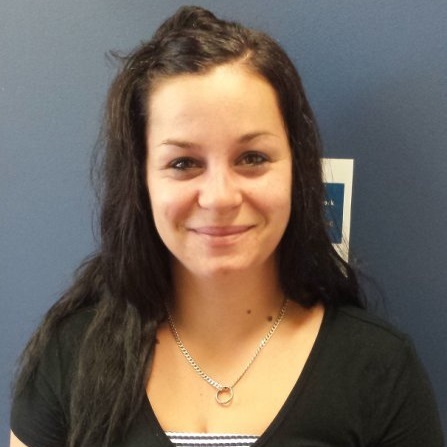 Melissa joined the CCEDNet team in December 2014. 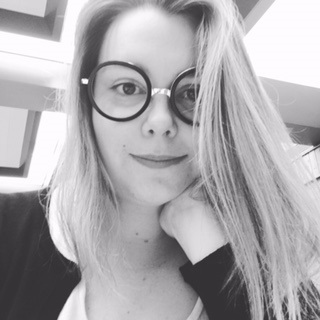 She is a graduate from Cégep de Drummondville and has been working in accounting in the private sector for 9 years within the Centre-du-Québec. Melissa has also worked in construction and as an independent consultant. Being part of the Canadian CED network is important for Melissa. She is inspired by and proud to be working with people who are helping to create a positive future through improving the social and economic welfare of communities across Canada. 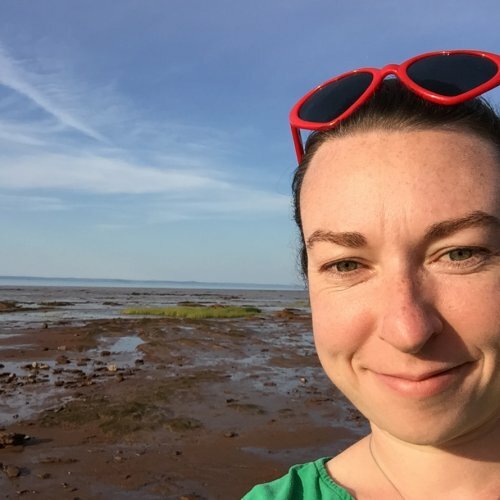 Sarah believes that communities are the experts of their lived experience and that CED provides great approaches for them to develop creative and grounded solutions to the biggest challenges we collectively face. She first obtained an Arts and Cultural Management certificate from MacEwan University, then worked and volunteered in a range of capacity building programs before graduating with a BA (Honours) degree in Social Justice Theory and Practice from the University of Winnipeg in 2012. Starting in 2011, her previous position as Learning and Engagement Coordinator focused on engaging CCEDNet’s Manitoba members, creating learning programs, coordinating The Manitoba Gathering, and the Enterprising Non-Profits program for social enterprise development. Sarah is active in her neighbourhood as a board member of the Daniel McIntyre St. Matthews Community Association. She is also a dedicated board member of the growing Rainbow Trout Music Festival and a regular volunteer for the LITE Wild Blueberry Pancake Breakfast. Dunja Kovačević has joined CEDNet Manitoba as the Events and Communications Coordinator, tasked with coordinating The Manitoba Gathering and helping shape CEDNet's evolving communications landscape. She holds a BA (Hons) in English and an MA in Cultural Studies from the University of Winnipeg. While new to CED, her background in communications and facilitation in the community health and feminist sexual health sector, as well as her own immigrant experience, alerted her to the social determinants of health and the need for community-led solutions to address them. Dunja is an active community member who currently sits on the executive board of the North Point Douglas Women's Centre, volunteers with Synonym Art Consultation, and publishes an independent feminist print anthology, Dear Journal. Michael is a life-long Winnipegger, based in Treaty 1 Territory. Michael cares deeply about social, economic, and environmental justice, and believes in collective movements and solutions rooted in the knowledge of local communities. 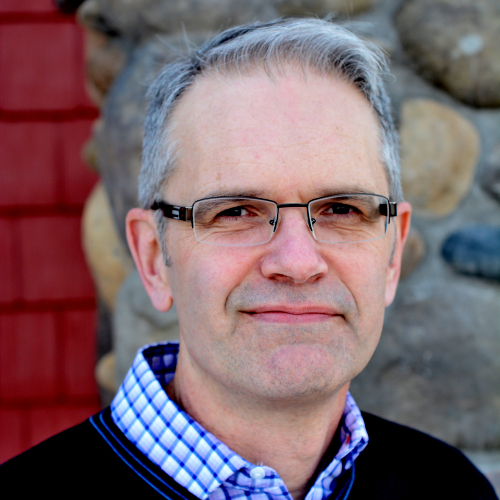 At CCEDNet, Michael’s role focuses on membership policy resolution, and taking action to advocate to the provincial and local government for positive policy change. Michael holds a Bachelor of Arts in Political Science from the University of Winnipeg and is the current Chair for the Make Poverty History Manitoba coalition. He has participated and collaborated on numerous community events and actions for public education, anti-poverty and economic justice, LGBTTQ* rights, and the environment. He served previously as the Chairperson for the Canadian Federation of Students - Manitoba, and the Interim Executive Director of the Manitoba Association for Rights and Liberties, working on wide-ranging policy areas in public policy, human rights, and community development. In his spare time, he is an improviser, sometimes combining his love of the arts with social justice initiatives. 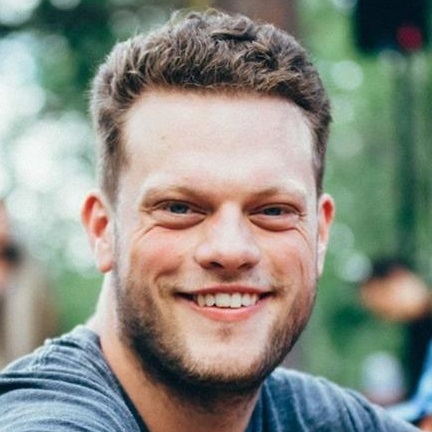 Geoff is a graduate of the Master of Social Work program at the University of Manitoba, where he did a thesis on the community kitchen movement. Prior to joining the CCEDNet team he worked for 5 years in Bolivia as a cooperant with CUSO International, strengthening the capacity of a large non-profit and their projects with children and families. Geoff has worked and volunteered in community development and CED initiatives in Winnipeg for almost 15 years, and is excited to continue to contribute to their successes, and engage others in doing the same. "We need to work toward more sustainable livelihoods through greater engagement with our neighborhoods and our democracy." Lindsey McBain is a graduate of the University of Manitoba and has worked in both local and international development. His work in CED has re-rooted him in his own city, connecting him to people and ideas that bring inspiration and determination to the work of CED. He contends that CED's emphasis on capacity building and participation offer a solid proposition for the long-term stability of struggling communities. After graduating from the University of Manitoba with a BA (Honours) in Political Studies, Genevieve has worked in various arts and education based programs both locally and internationally. It was the love of this programming that led her to return to school to earn her certificate in Community Development/Community Economic Development at Red River College. She is excited to now be part of the CCCEDNet team. In her spare time Genevieve is an active volunteer in her community. She currently sits on the boards of both One Trunk Theater and Friends of Sherbrook Pool. "I work in CED because it realizes that healthy communities are those that are economically, ecologically, and socially vibrant and that everyone has important contributions to make in building this kind of society." Matthew holds a Bachelor of Philosophy from the University of New Brunswick's Renaissance College, where he studied leadership skills and public policy. His volunteer and work life has carried him to Jamaica, Italy, and France in diverse capacities from organic farming to building community with people with developmental disabilities to community organizing. 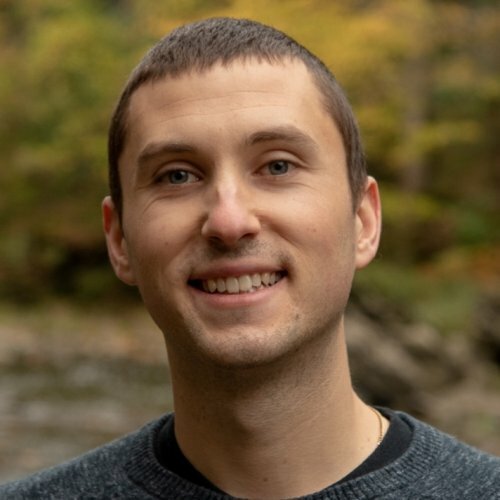 Matthew has been working with the Canadian CED Network since 2007 in various capacities particularly in the areas of research and knowledge mobilization, event organizing, and the coordination of the national internship program, CreateAction. Matthew also co-authored Assembling Understandings: Findings from the Canadian Social Economy Research Partnerships, 2005-2011 a thematic summary of close to 400 research products on the Social Economy in Canada. Tom assists with CCEDNet’s overall communications plan through the website, social media and national newsletters. He brings his web development and analysis experience with him to help increase the strength of our network. Tom also helps with the organizing and promotion of the annual national CED conference, EconoUs. Tom graduated with a BA Degree in International Commerce and Global Development and hopes to continue working in the field of economic development. 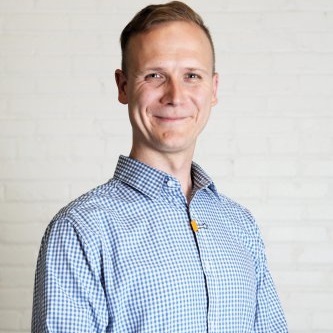 He currently volunteers with Social Enterprise Niagara, Small Scale Farms, and does pro bono work for nonprofits and social entreprenuers to help them with their tech and entreprenuerial needs. Hannah grew up on Dish With One Spoon wampum treaty territory, born to anglophone Montrealers of British and Polish-Jewish descent. As an aspiring accomplice working on the stolen land of Turtle Island, Hannah loves to work with groups engaged in resilience, empowerment, and community-sufficiency processes. As a creative and strategic facilitator, she gently creates containers for connections to be built, and holds space for individual, community, and systems transformation. Hannah has worked as a network weaver and learning partner in community and co-operative development, cross-cultural dialogue, food systems, and multiple movements for peace and justice. She has written for Briarpatch Magazine and Rabble.ca, among other publications. With a B.A. in International Studies from Glendon College, York University, and an M.A. in Natural Resources and Peace from the U.N.-mandated University for Peace, Hannah’s studies have taken her to the US, Costa Rica, and India. Hannah animated the Ontario-wide Network of Local Food and Farm Co-ops in its emergence (2011-2015), following which she had the privilege of traveling from coast to coast to coast (2016-2018) supporting youth-driven and Indigenous-led conversations, envisioning possible Canadas, and problematizing reconciliation with the 4Rs Youth Movement. Hannah writes community-supported poetry, knits incessantly, canoes whenever possible, and volunteers with her neighbourhood children's choirs. Hannah’s preferred surroundings are star-blanketed lakes and tree-lined horizons, round tables encircled by friends, food, and conversation, and any place filled with books and/or children. It is a joy for Hannah to join CCEDNet, serving as the Learning and Engagement Manager. She currently calls Tkaronto home. Andy has worked for three decades to create thriving local economies as a volunteer, manager, and consultant with 100s of community organisations — rural and urban, big and small — throughout North America. 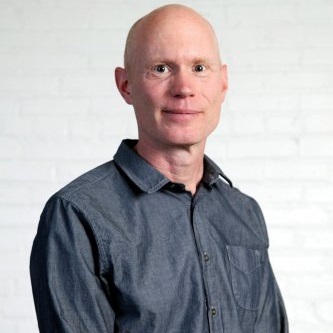 He sits on the Sustainable Economy Commission of Nova Scotia, is vice-chair of the Social Enterprise Council of Canada, and recently served as a founding director of the Social Enterprise Network of Nova Scotia and chair of the Centre for Local Prosperity. 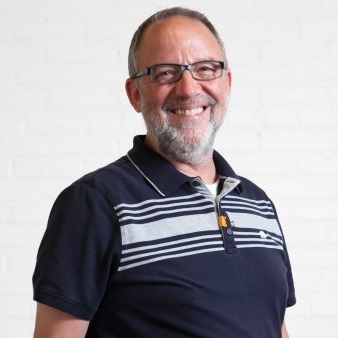 In addition to his part-time role as CCEDNet's Community Leadership Program Director, Andy works throughout Canada as an independent consultant in the areas of social enterprise and local economic development. He lives in the beautiful Annapolis Valley of Nova Scotia. 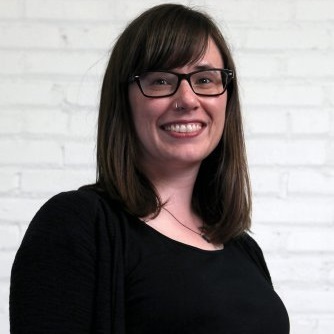 Erin Mackie joined the CCEDNet team in March 2017 as Program Director for the Social Enterprise Ecosystem Project. Erin believes we can create social value through social enterprises if we focus our efforts on consciously designing organizations and businesses that build social capital, connections and communities. For the last 15 years, Erin has had the privilege of working in the field of international development building co-operatives around the globe with the Canadian Co-operative Association. As a senior manager, she has extensive experience in over 12 countries in Asia, Africa and Eastern Europe specializing in the design, delivery and evaluation of programs focused on improving livelihoods through locally owned enterprises. Erin holds a Masters in Business Administration in Community Economic Development from the University of Cape Breton. Alexandre Applin joined CCEDNet team in May 2017 as Evaluation Manager for the Social Enterprise Ecosystem Project. Alexandre is particularly interested in socioeconomic development as a means to design sustainable communities reflecting local aspirations and needs of its members. For more than 10 years, Alexandre has worked for international NGOs, multilateral organizations and community-based organizations on both international and national projects. He has gained extensive expertise in the design of evaluation systems and in the development of impactful methodologies and tools. 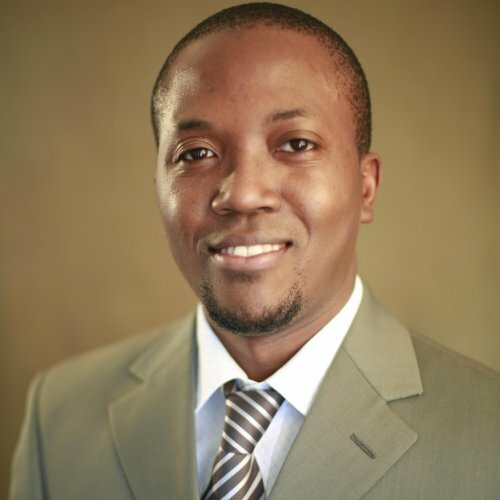 Alexandre also has strong competencies in knowledge management and organizational capacity building. 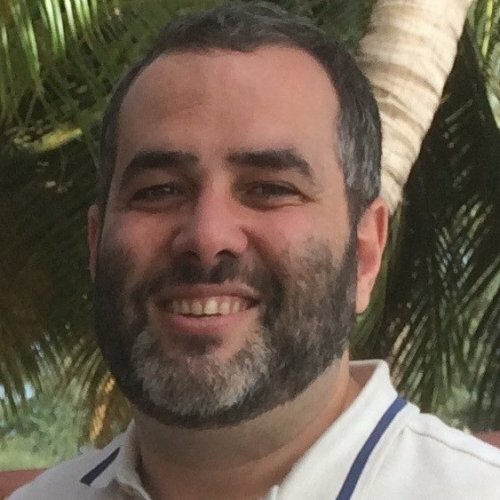 Alexandre holds a Master in International Studies from University of Montreal and a Certificate in Monitoring and Evaluation of Public Programs from l’École Nationale d’Administration Publique (ENAP). Patrick is fluently bilingual and holds a Bachelor in Communications with a minor in Information Technology. Patrick is an active member of Malaïka Television Network. Malaïka Television is an Afro-Caribbean Web-television created to broadcast through Internet educational, cultural and recreational programs to promote cultural exchange within the Afro-Caribbean Diaspora of Canada. He is well versed in social media and has written an e-book on how to enhance your online presence. He is motivated to work with CCEDNet as it aligns with his values of encouraging sustainable human development and promoting social justice. 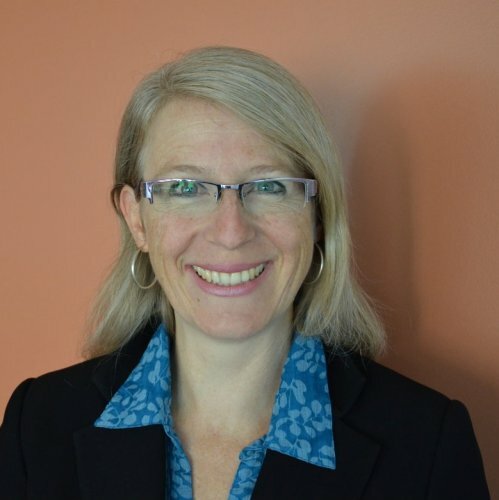 Philippa Wiens is the Senior Program Manager for the social Procurement and Investment Readiness Fund (PIRF) project for social enterprises, funded by the Government of Ontario. She joined the CCEDNet team in June of 2018. Philippa has worked for over 15 years in Community Economic Development overseas and in Canada. Her professional career has taken her extensively to Latin America and also to Africa to support capacity building processes of co-operatives and associations. In Canada, she has supported initiatives for refugees. Philippa believes strongly in the power of participatory processes, the collective generation of knowledge, and horizontal power structures for facilitating these processes. Philippa believes in the importance of equitable and inclusive processes, including gender equality, and has led gender mainstreaming processes in various organizations throughout her career. Philippa holds a BA in Political Science from the University of Ottawa, and a Masters from the Collaborative International Development Studies (CIDS) program from the University of Guelph. 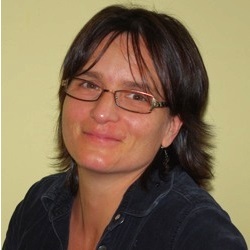 Michèle joined the CCEDNet team in July 2018. She believes the only way to get the economy and community you wish for is to think critically + participate and engage whenever you can. Her granting experience will facilitate the administrative components of the social enterprise Procurement and Investment Readiness Fund. 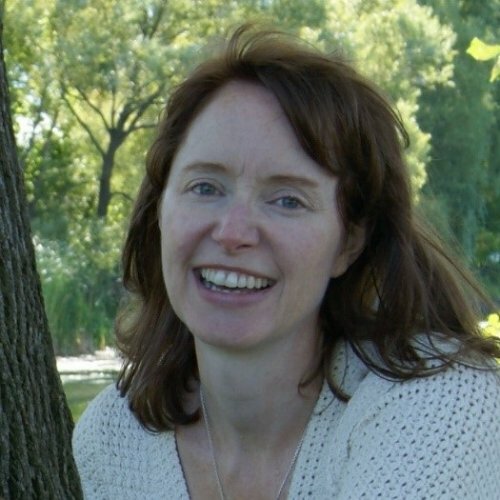 She has coordinated projects with various community groups in Ontario with professional experience in economic development, sustainable agriculture, and the arts. 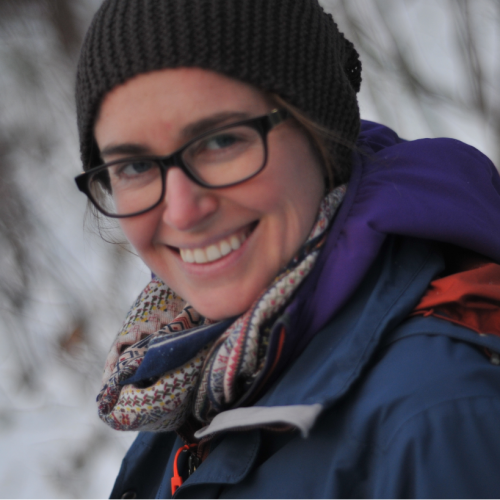 Michèle holds a BA from Carleton University in Environmental Studies with a minor in Law, and a Masters in Local Economic Development from the University of Waterloo’s School of Environment, Enterprise and Development.